I have an instance of xMatters. I don't have an instance of xMatters, I just want more information. With the xMatters integration, change managers and approvers can be automatically notified directly across multiple communication channels. The closed loop integration automates the change approval process, every notification, approval and rejection is logged in xMatters. 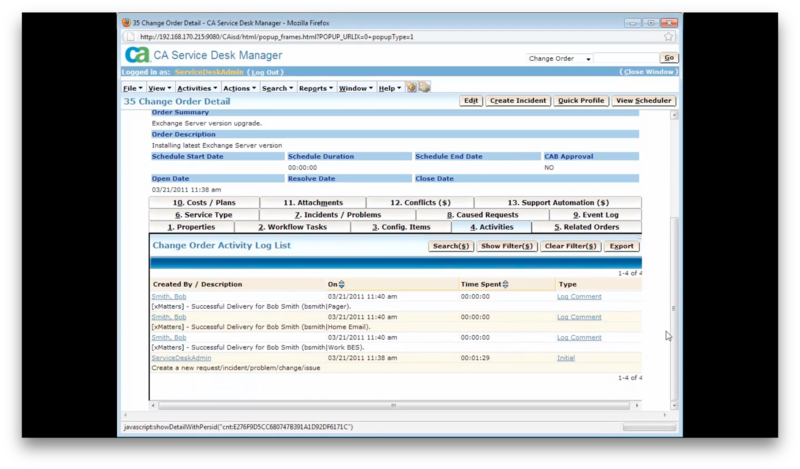 xMatters will also automatically annotate the Service Desk Manager change request with status information for a full audit trail. Add automated closed loop communications to your change request approval process. Send automated notifications to change managers and approvers before SLA’s are breached. Adds multi-channel notifications to extend your notification capabilities beyond email. 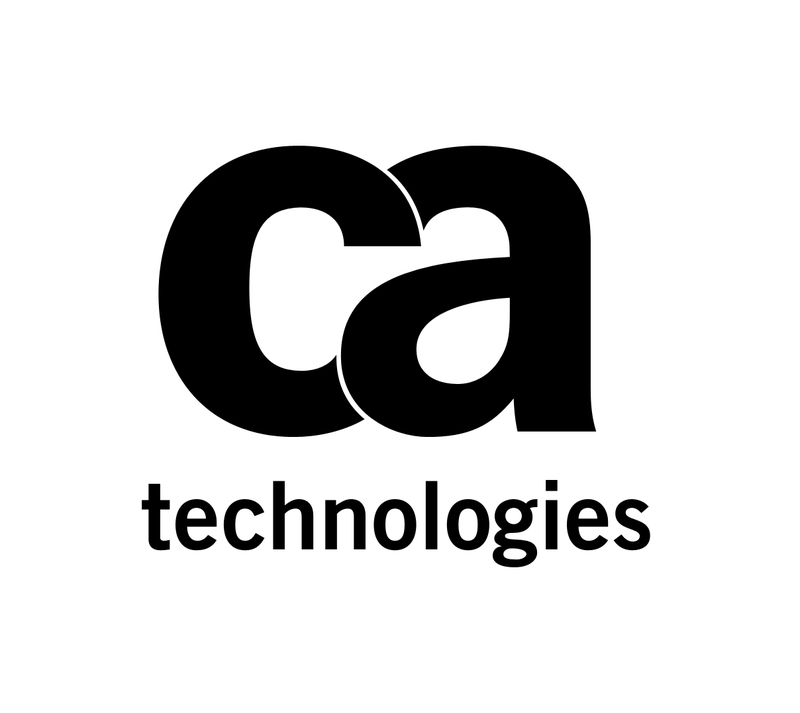 Cloud to enterprise integration platform can update CA SDM without requiring incoming network access or holes in the corporate firewall.